Ep 28....PHILLIES ARE RED HOT & The Sixers are Fading FAST!!!!! 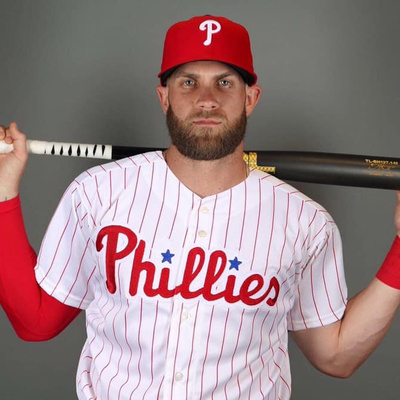 Ep 26...BRYCE HARPER IS A PHILLIE!!!!! Ep 25..The NEW LOOK Sixers, Moses Malone, and the Phillies Making a Splash!!!! We are BACK (from vacation lol). What a time to be a Sixers Fan!!!! In this episode, Dom gives his take on the Sixers at the trade deadline and how the team looks going forward. 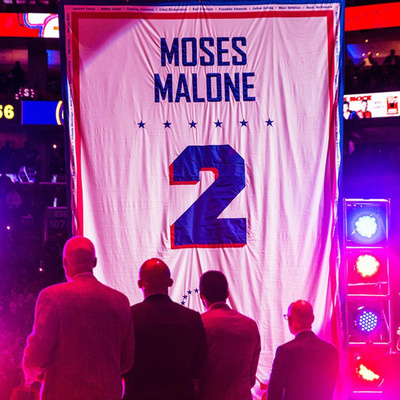 We also give a shoutout to the Sixers for the unveiling of the Moses Malone Statue and the retiring of his jersey. The Phillies made a splash by trading for All Star Catcher JT Realmuto and Dom gives his take on the Phillies now and moving forward. We also give some Love to the Flyers (who are red hot at the moment 🔥🔥🔥) and give the latest on the Eagles. We end the episode by giving a few shoutouts and supporting a few business. Please follow us on Twitter, Facebook, and Now INSTAGRAM (@fourfor4podcast)!!!!! Ep 23...The Double Doink in Chi Town!!! 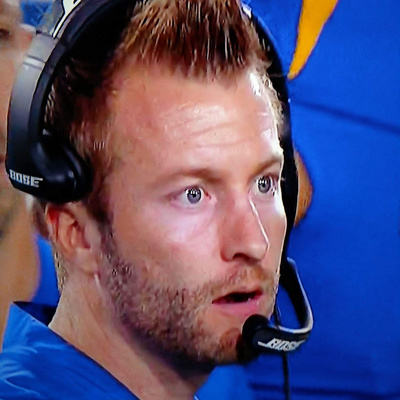 Ep 22...THE EAGLES MAKE THE PLAYOFFS!!!!! The EAGLES ARE IN THE PLAYOFFS!!!! 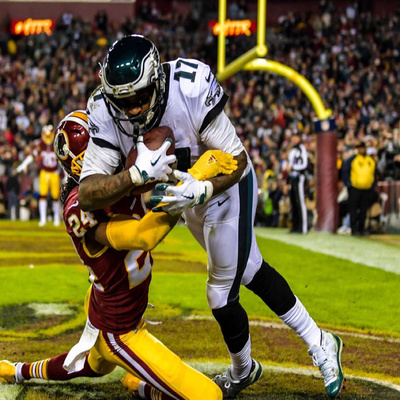 In this episode, we talk about the Eagles and how they found a way to get into the playoffs. We also discuss the playoff picture and Dom gives his projections on how things will shake out. 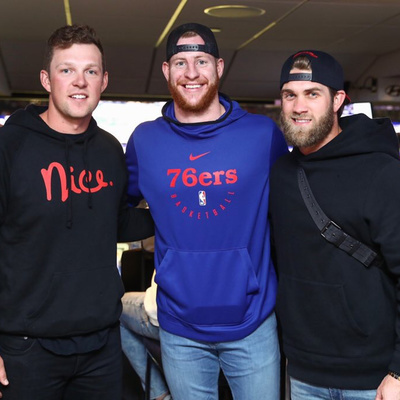 We also discuss the Sixers recent woes and the recent “trade discussions” of Carson Wentz and Ben Simmons. We wrap up by Thanking all of you for supporting us and giving our New Years Resolutions. Please subscribe to the pod on iTunes, Google Play, Spotify, and Anchor. You can also follow us on twitter and FB (@fourfor4podcast). Please rate and subscribe!!!!!! Ep 21…Upset Special in LA!!! 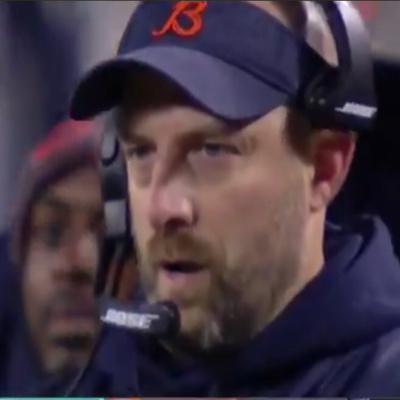 Ep 20.....The Eagles are BROKEN!!!! During this episode, we discuss the Eagles latest loss to the Cowboys and how broken this team is. We also get into a little Sixers, Flyers, and Phillies Talk. The Phillies continue their ascension by signing Andrew McCutchen to a 3 year deal. We wrap up the pod by giving a few shoutouts. Please subscribe to the pod on iTunes, Google, Spotify, and Anchor. You can also follow us on Twitter and Facebook (@fourfor4podcast). 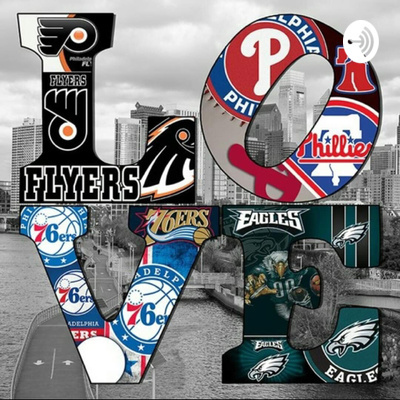 What a DAY in Philly Sports!!! During this episode, we discuss all of the news that has happened in the last 24 hours in Philly Sports. The Sixers get a big win against the Grizz, the Phillies make a big splash in the trade market, the Flyers get their guy for GM, and the Eagles get a win against the Redskins, setting up a huge game vs. Dallas on Sunday!!!!! We also give our take on the CFP and Wilder vs. Fury. Please remember to follow us on Facebook and Twitter (@fourfor4podcast) and subscribe to the pod on iTunes/Google/Spotify/Anchor!!!!! 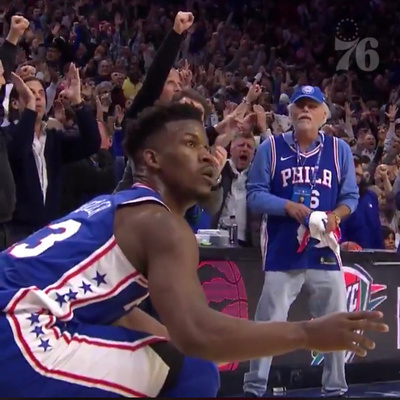 Ep 18....The Eagles FINALLY win & Jimmy Buckets does it AGAIN!!!! Comeback Sunday!!!! We have deemed this Sunday as “Comeback Sunday”!!! 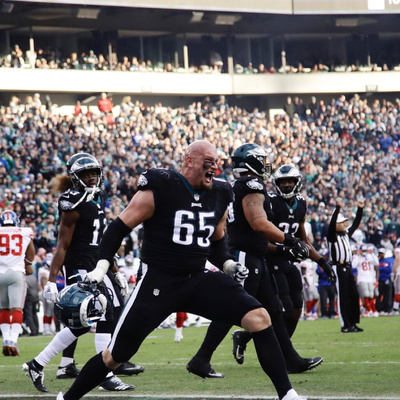 We discuss how the Eagles pulled off a win against the Giants and what that means for the remainder of the season. We also discuss the Sixers overcoming a 20-point deficit to win against the Brooklyn Nets via a GAME WINNING 3 from Jimmy Butler. We end the pod with an ode to my son. Happy Birthday Joshua, Daddy Loves You!!! Please follow the podcast on Facebook and Twitter (@fourfor4podcast) and subscribe on iTunes/Google/Spotify/Anchor!!!! Ep 17...EMBARRASSED!!!!! And Welcome to Philly, Jimmy Buckets!!!! 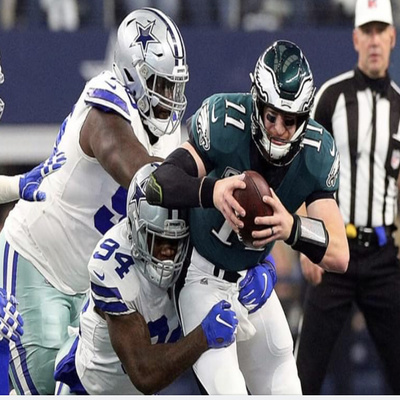 During this episode, we discuss how embarrassed we are by the Philadelphia Eagles following their losses to the Dallas Cowboys and the New Orleans Saints. We then discuss the Sixers’ acquisition of Jimmy Butler and the ongoing fiasco with Markelle Fultz. We wrap up with a touch on the Flyers and Phillies and give thanks. Please subscribe to the podcast on iTunes/Google/Spotify/Anchor and Follow us on Twitter and Facebook (@fourfor4podcast). Thanks. Ep 16...Eagles Win in London & What’s Wrong with the Sixers and Flyers!?!? Ep 14...A Tale of Two Teams and Here They Come!!!!! 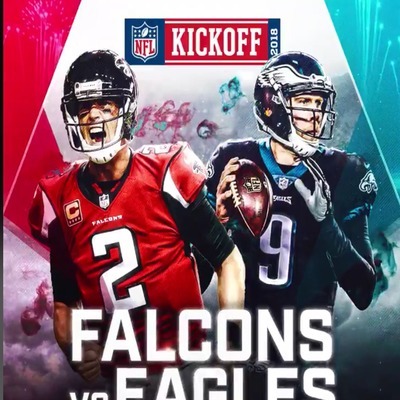 During this episode, we explore the Eagles' current state as it appears to be a tale of two teams. We breakdown the Eagles/Vikings and Eagles/Giants. We look ahead to the Eagles' next two opponents and what is needed going into the bye. We also review some trade rumors and give our thoughts on what is likely to happen. We also get into some Sixers Talk and Give our thoughts on making Fultz the starter. We wrap up the pod with a little bit of Flyers talk and some shoutouts to very special people/groups/brands. Please don't forget to follow us on twitter (@fourfor4podcast). Episode 11 of the Podcast. 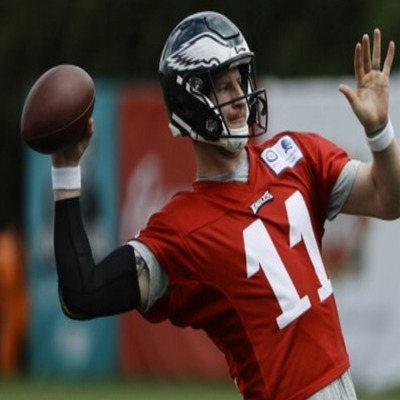 We start by recapping the Preseason of the Eagles. We then discuss the 53 man roster and practice squad signees. We conclude our Eagles discussion with our prediction for week 1 and the season going forward. We also mix in some Sixers talk and Phillies talk. Take a listen and subscribe to the podcast on iTunes, Google Podcasts, Spotify, and Anchor!!!!! 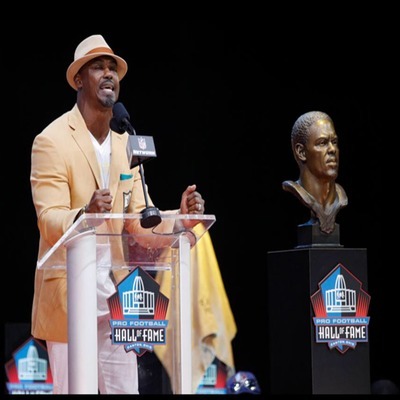 Ep 10.....Training Camp, B Dawk, and the Phils Stay HOT!!! On this episode, we talk about the Sixers Offseason, including the draft, free agency, and the players' offseason life. We also talk about the rise of the Phillies and Aaron Nola making it to his first ASG. We wrap it up with some Eagles Talk and questions going into camp. Enjoy!!! Philly has been on fire since the Eagles won the Super Bowl!!! The Villanova Wildcats cruised to their 2nd National Championship in 3 years, The Sixers won 50+ games for the first time since 2001 and currently leading their playoff series 1-0, the Flyers are in the Playoffs, the Phillies have won 7 of their last 8, and the Eagles are gearing up for the Draft and OTAs. Philly Sports is in one of its best eras. What a ride!!!! A bad day in Philly Sports to say the least. Joel Embiid suffered an orbital fracture of his left eye and is out indefinitely. There is a chance he will miss the first round of the playoffs. Michael Neuvirth returned to the ice for the Flyers just to re-aggravate his existing injury. To add the icing on the cake, the Phillies lost their season opener after leading 5-0 in the 5th inning. Questionable Managerial Decisions indeed. Today was NOT a good day, but we must remember to not give up hope. 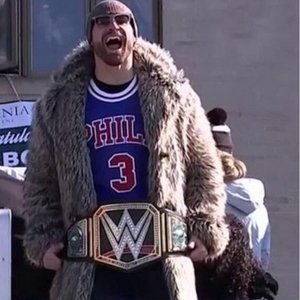 It’s been a great time to be a Philly Sports Fan as of late. Villanova with another Final Four Run, Sixers have won 40+ games and clinched a playoff berth, the Eagles are getting better with acquisitions, the Flyers pushing for the playoffs, and the Phillies are approaching Opening Day. Things are looking up for Philadelphia Sports!!!!! The Eagles Are The Champs!!!!! 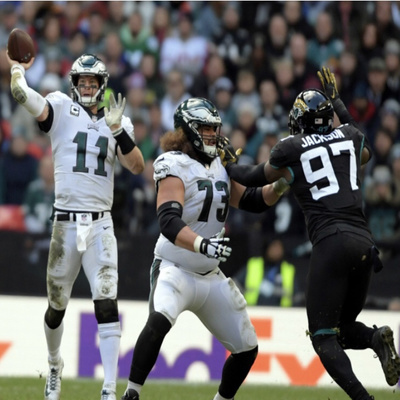 On Sunday, February 4, 2018, the Philadelphia Eagles won their first ever Super Bowl over the New England Patriots 41-33. Here is my podcast to talk about the game, the victory, the aftermath/celebration, and the parade. Enjoy!!!! 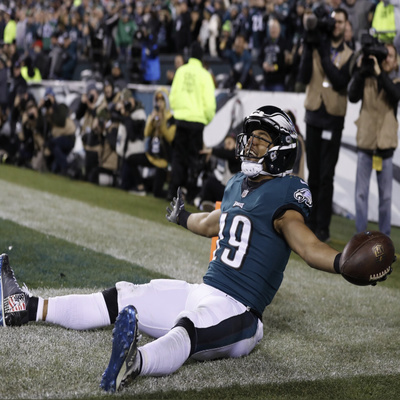 The Eagles defeat the Falcons 15-10 in the NFC Divisional Round. They will play the Vikings for the NFC Championship. Opening...You Can't Know Where You're Going Until You Know Where You've Been • Segment 2 • We Know Where We’ve Been • Prediction for Eagles v Giants • Soooooo Where Are We Going?!? !